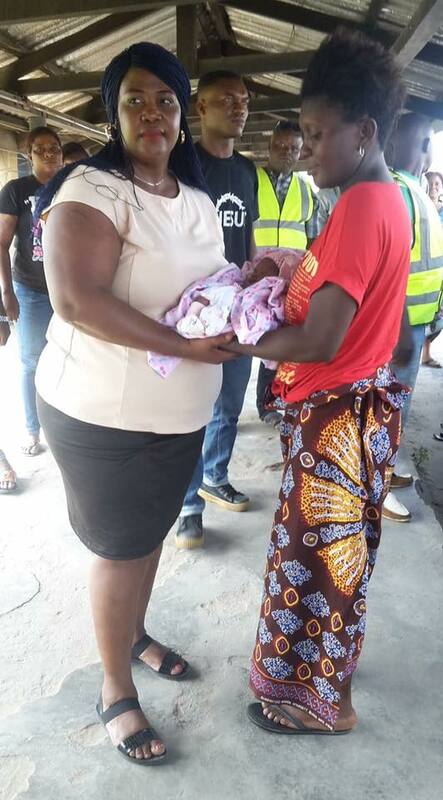 The lady who abandoned her new baby after giving birth at the newly commissioned ultra modern market in Sapele area in Delta state, has been reunited with her. 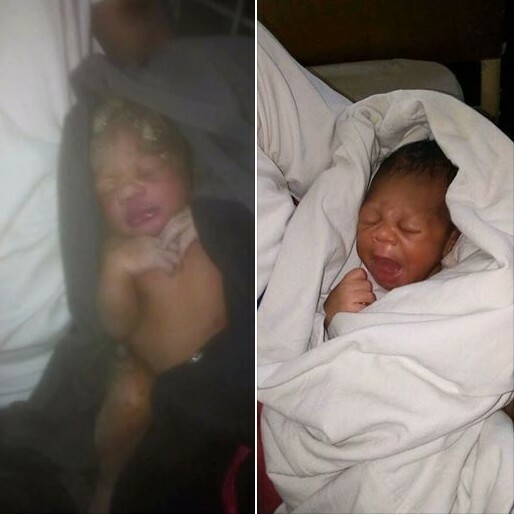 The baby was rescued after vigilante men at the market - heard the baby’s cries and traced her close to a female toilet in the market after following trails of blood. 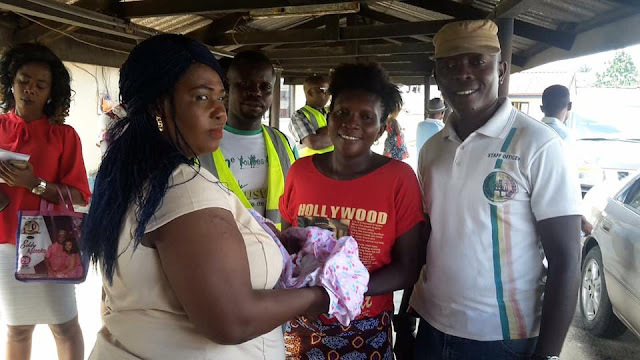 The security men notified their boss, Mr Tony Akpeki who arrived the scene and notified the authorities as they rushed the baby to the general hospital in Sapele by 12 midnight (on Saturday). It was also revealed that the lady who delivered the baby later collapsed in another hospital due to the forceful removal of the placenta. The mother is said to have undergone medical treatment as the family revealed she did that out of depression and that is not the first time it's happened.